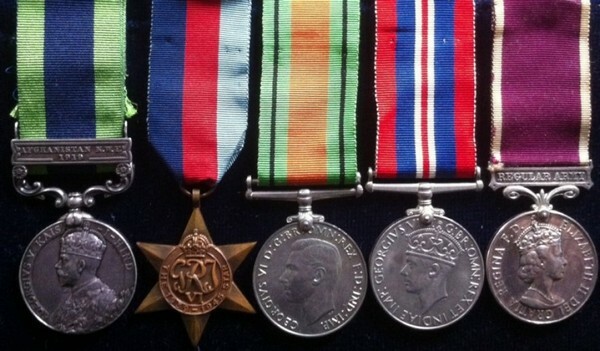 A COMPLETE SET OF WORLD WAR TWO STARS. 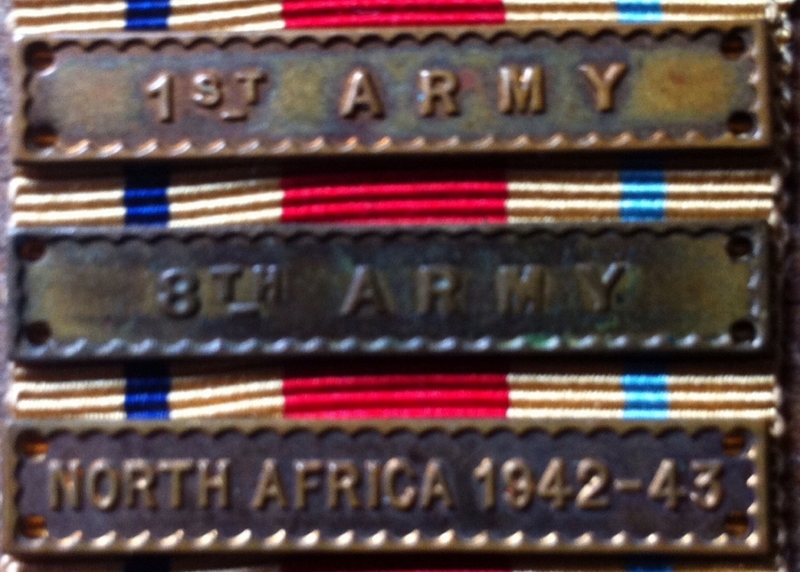 ( Including a Genuine Aircrew Europe Star ) ALSO, WORLD WAR 2 STARS AS SINGLES (& ALL THE VARIOUS CLASPS) CAN BE FOUND HERE. An Unusual and Very Scarce Afganistan 'Railways' I.G.S. (Afganistan N.W.F. 1919) and QEII "Reg Army" LSGC. To: 31. H.M. CHRISTY. RLYS. 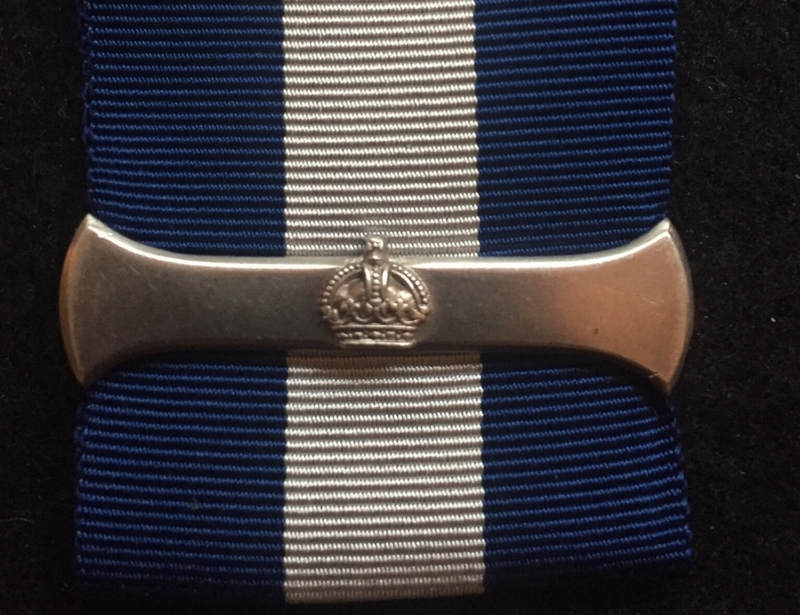 INDIAN GENERAL SERVICE MEDAL (G.V.) 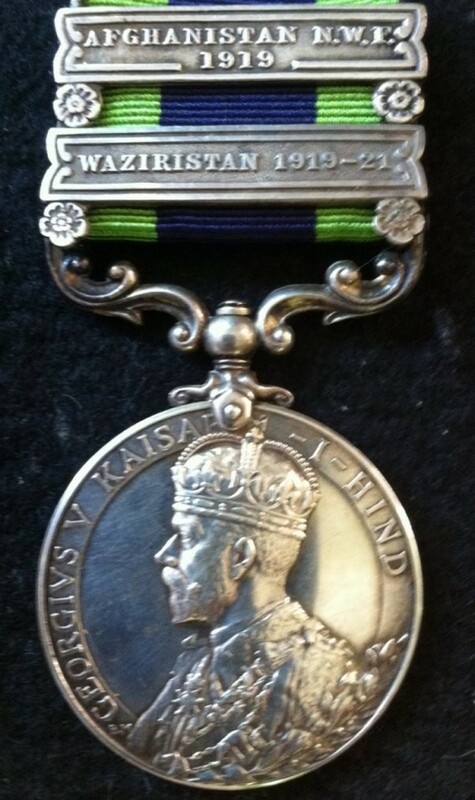 'AFGANISTAN N.W.F FRONTIER' 1919 & 'WAZIRISTAN 1919-21'. Machine Gun Corps. INDIAN GENERAL SERVICE MEDAL (G.V.) 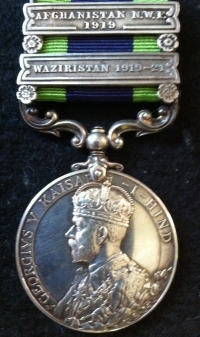 'AFGANISTAN N.W.F' & 'WAZIRISTAN 1919-2' Machine Gun Corps. To: 7815377. Pte.G.FAITHFULL. M.G.C.